It’s the Company’s leading product. 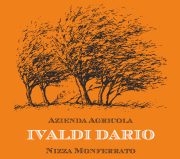 A “traditional” Barbera d’Asti, robust, tannic, full and warm; its color is ruby red with hints of garnet. 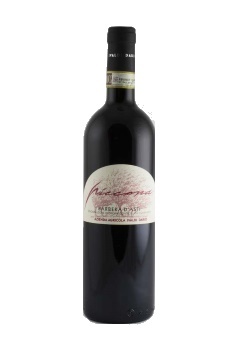 The bouquet is intense and fruity, reminiscent of red fruits like cherry and plum. Goes extremely well will pasta dishes like “Tajarin ai funghi” (mushroom pasta), “ravioli al plin” and red meat dishes. Method: fermentation in cement barrels for 20 days and the must is turned and mixed daily in the open air. After malolactic fermentation takes place it is left to rest for 12 months in a cement barrel and subsequently bottled.